People who are editing documents frequently, especially PDF documents, will really benefit from Adobe Acrobat DC. Also, people are creating simple graphics for distribution to their consumers will benefit from using Adobe Acrobat DC. People who are not frequently editing PDFs, or who do not need to edit PDFs at all will do fine with the free version of Adobe Acrobat Reader. I like the fill and sign feature. Synching feature is very nice. Program size. By far, the main drawback is that my computer does not have enough processing capability to handle. It is VERY slow to install and often slow to open too. Functionality. There are some types of commenting that the program does not handle as well (e.g., hand written comments that you want to try to put in with your mouse). Licenses. You only get two licenses with each subscription, which can make it expensive to implement in a large scale format. 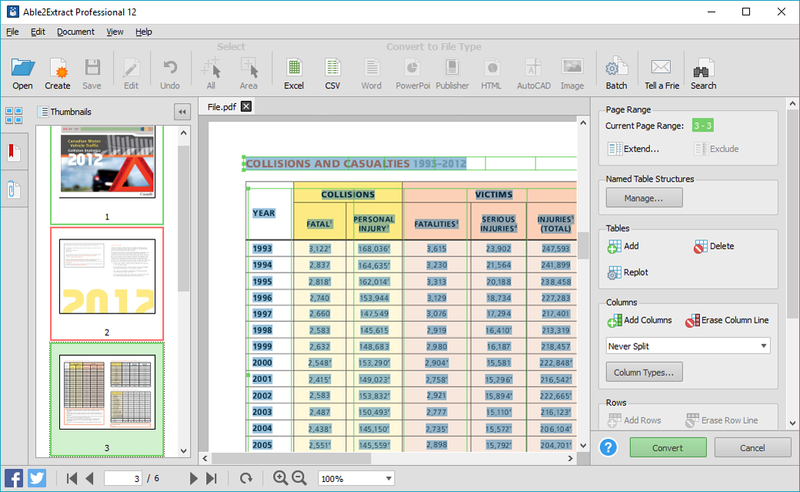 Overall, Adobe Acrobat DC provides an easy user interface. The program can take some time to get used to, just like most programming you use, but once the software is understood it is very easy for users to use. Compared to many programs this is very easy for people to use. Overall, Adobe Acrobat DC performs at an acceptable rate. The software takes some time to load, but nothing that is unreasonable when launching a document. The program responds at a reasonable speed and performs well when operating tasks. It takes time for it to evaluate a document when you request to edit the document, but that is understandable considering it is identifying words and such in the document. Adobe Acrobat DC provides much greater functionality and features than these other programs. Splitpdf and Combinepdf are only free sources that split or combine pdfs, but they are not necessarily secure, and they only do one function. They also require internet to operate. Adobe Acrobat Reader is what everyone uses, and allows viewing of pdfs, but it does not enable splitting, merging, or marking up pdfs. Employee efficiency. This has improved employee efficiency (which saves costs) in being able to share comments electronically in pdfs rather than have to meet in person. International collaboration. This allows for more international collaboration, which can extend the reach of visibility of the organization and thereby the breadth of customers attracted. Cost. Given the high cost of the program, some could argue that it decreases ROI when there are other free options available that have slightly more limited functionality.